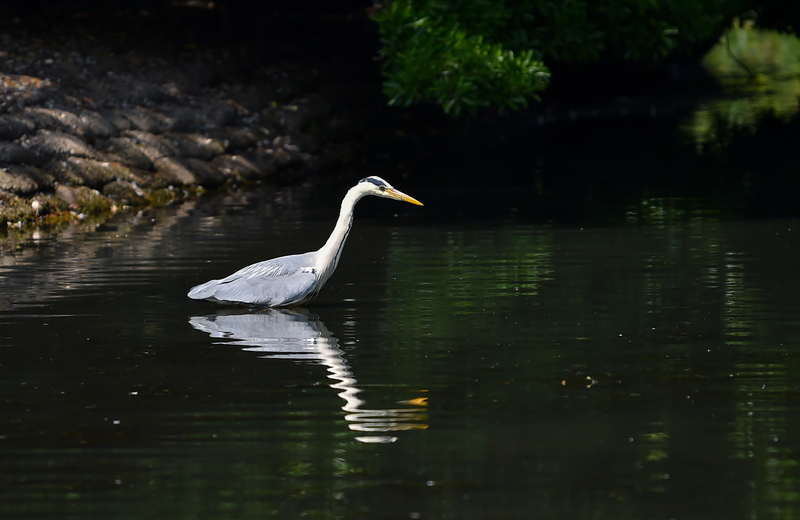 Chris Lowe writes: Our Heron is having some impact… two days ago I saw it catch three fish (about 3″-4”) long in 15 minutes. However the longer term impact is unknown. 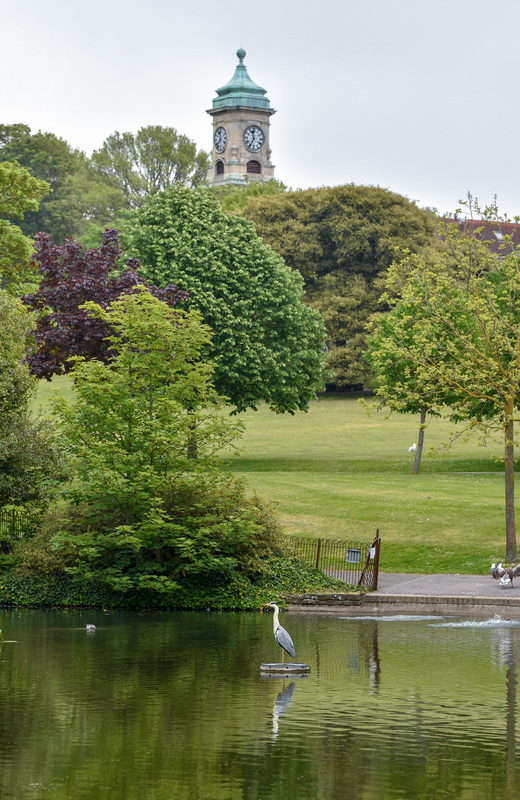 Woods Mill had a similar but perhaps worse problem with carp being dumped in one of their lakes. They had to drain and removed 1,800 of them. 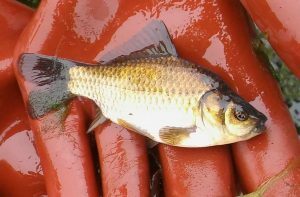 I thought also you may be interested in the following reply to my email asking for help identifying the fish species (see photo) dumped in Queens Park Pond a couple of years back and now multiplying .